Tiny USB SDR-receiver based around the RTL2832 + R820T. 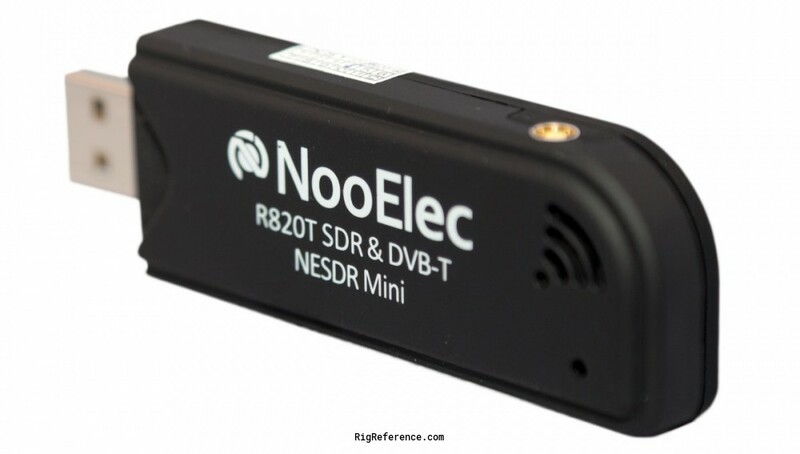 The NooElec SDR is a modified DVB-T USB dongle tuned for SDR usage, including upgraded crystal, capacitors and inductors compared to generic devices. Full compatibility with a large array of software packages, such as MATLAB®, HDSDR, SDR Touch, SDR#, Planeplotter and others. Estimating the value of a rig can be challenging. We collect prices paid by real hams over the years to help you estimate the current value of the NooElec NESDR Mini. Just bought or sold this model? Let us know what you traded it for and help other ham operators!